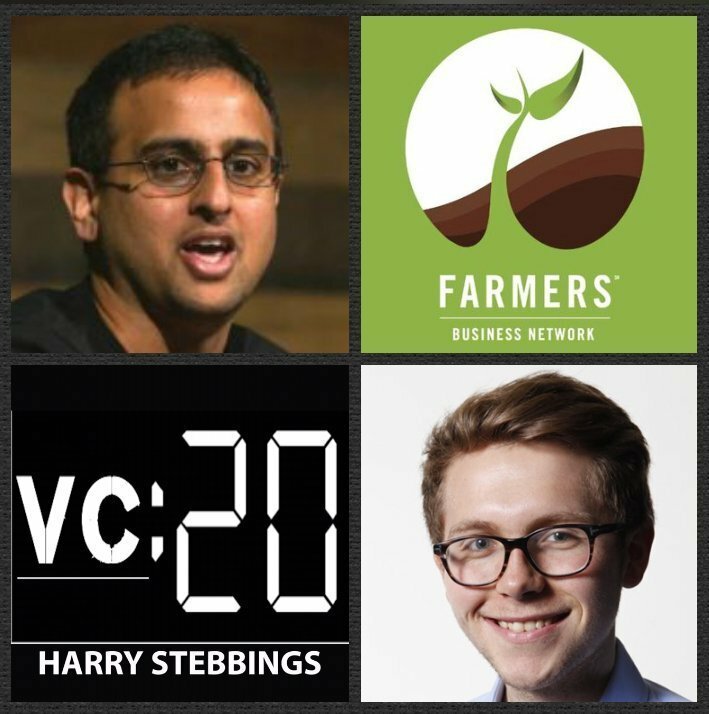 Amol Deshpande is the Co-Founder and CEO at Farmers Business Network, the farmer-to-farmer agronomic information network improving the livelihood of farmers by making data useful and accessible. To date, they have raised a whopping $193m in funding from the likes of Kleiner Perkins, T Rowe, GV, Temasek and more. As for Amol, prior to founding FBN, he was a Partner @ Kleiner Perkins where he was a partner on the early stage investing team. Prior to joining Kleiner, Amol was at Cargill and Black River Asset management and was an entrepreneur in the agriculture sector. 2.) What were Amol’s biggest takeaways from his time with Kleiner? Although important to think really big, how does Amol think about the Peter Thiel School of Thought, starting in a very small niche and expanding? Where does Amol see many founders go wrong when it comes to market size and assessment?